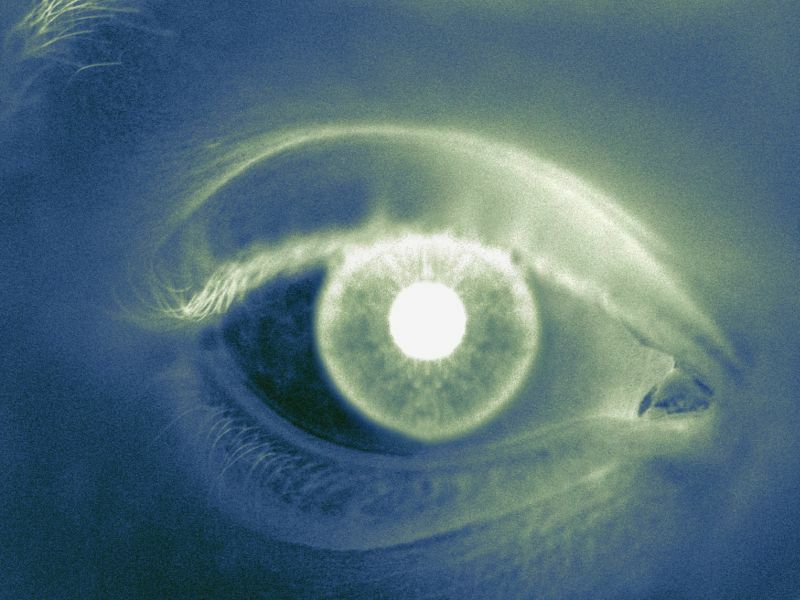 FRIDAY, April 5, 2019 (HealthDay News) -- Higher levels of dietary and supplementary calcium intake appear to be associated with a lower incidence of progression to late age-related macular degeneration (AMD), according to a study published online March 21 in JAMA Ophthalmology. In a secondary, retrospective analysis of the Age-Related Eye Disease Study, Alanna K. Tisdale, M.D., M.P.H., of the National Eye Institute at the National Institutes of Health in Bethesda, Maryland, and colleagues examined the relationship between dietary and supplementary calcium intake and AMD progression in 4,751 patients who had been followed for an average of 10 years. Participants self-reported calcium intake via a questionnaire. Patients who reported the largest dietary calcium intake had a lower risk for developing late AMD (hazard ratio, 0.73) compared with patients who consumed the least. Patients who reported the highest calcium supplement intake had a lower risk for developing neurovascular AMD (hazard ratio, 0.70) compared with patients who did not take supplements. "These latest findings provide no evidence that there is a need to change the management of calcium intake for individuals who are already taking calcium for other medical indications," a coauthor said in a statement. The researchers also noted these results may be due to uncontrolled confounding or chance and require further study.